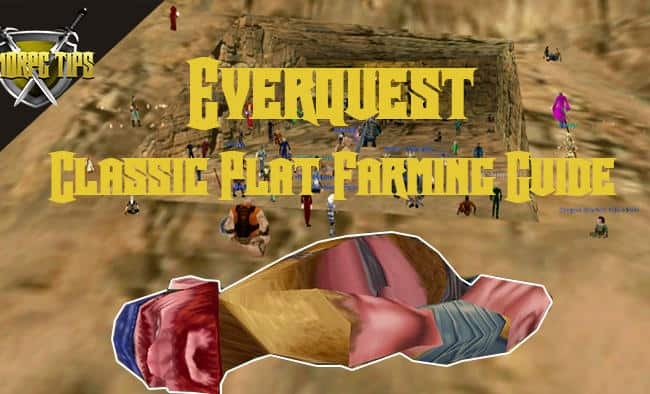 Frostfang Sea is one of the starting zones from good aligned players in Everquest 2, the Barbarian city of New Halas is located in the middle of this zone. The zone will take players to level 20 and anything from 10-20 AA’s depending on bonus XP. If you reach level 20 before you’ve done all the quests here it might be a good idea to raise your AA slider to 100% while you do the rest of the quests here. Greater Faydark is one of the two starting zones good aligned players can choose from. Kelethin, the Elf / Fae city lies in the middle. The zone will take players from level 1 -20 with approximately 15-20 AA’s. If you reach level 20 before you’ve completed all the quests it’s a good idea to raise your AA slider to 100% before you complete the rest of the quests here. Timorous Deep is one of the starting areas for evil characters in Everquest 2, the Sarnak city of Gorowyn lies on the western most island. The zone will take players from level 1-20 and about 20 AA’s. If you reach level 20 and still have quests left here, you should move your AA slider to 100% so all your XP goes into AA’s.